Uber’s Autonomous Vehicles: Convenience or Calamity? 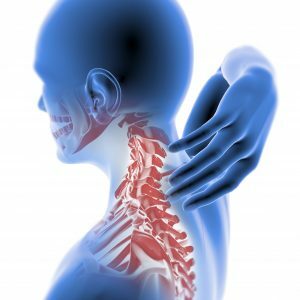 Whether it is our smartphones that act as handheld computers, voice-activated televisions, or artificial assistants such as Alexa, we are no strangers to the vast array of technological advancements that are being made available to the public and changing the manner in how we go about our lives. Although our technologies are closely resembling, and even surpassing that of 1980’s science fiction films, we are now seeing the dawn of a new force of technology that has the potential to drastically change the way in which we not only transport materials, resources, and consumerist goods, but also ourselves. 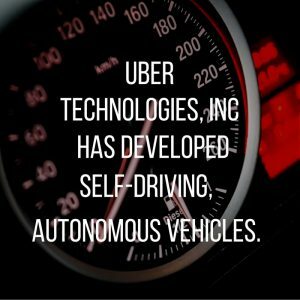 Uber Technologies Inc., the company bringing you the Uber ridesharing service that has seemingly taken personal transportation by storm, has developed self-driving, autonomous vehicles. These vehicles were initially launched in Pittsburgh, Pennsylvania in September 2016, and according to comments by Uber officials, the testing has been seamless with no reported accidents at the hands of any self-driving vehicles. Since their launch in Pittsburgh, they have expanded their self-driving project to San Francisco, California and throughout the state of Arizona. Despite these vehicles’ autonomous qualities, they are always fitted with two Uber engineers riding in the driver and passenger seats to monitor the car’s behavior and standby in case human interference is required. In fact, Raj Rajkumar, an early engineer of autonomous vehicles, believes that a world where self-reliant, autonomous automobiles are a normal occurrence is still a long way down the road. However, despite its early stages of development, Uber is live-testing its new technology on public roads throughout the aforementioned cities in order to make a statement to the public that their autonomous technology far surpasses that of prospective competitors. 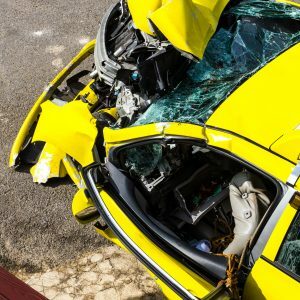 Even though Uber’s self-driving vehicles have been a wild success thus far, a recent accident in San Francisco has raised concerns amongst the community about the validity and reliability of Uber’s sovereign vehicles. On August 16th, in San Francisco’s Richmond District, one of Uber’s autonomous Volvo XC90s was rear-ended by a human-operated vehicle. According to the engineers present in the autonomous vehicle, the driver disengaged the self-driving mechanism and remained completely stopped to allow for pedestrians to safely cross the street. 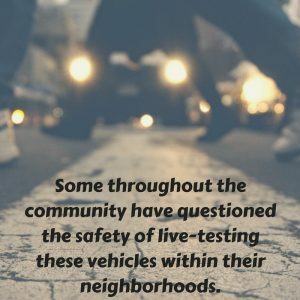 Even though it wasn’t the fault of the Uber vehicle or the engineers present, some individuals throughout the community have questioned the safety of live-testing these vehicles within their neighborhoods. However, the individuals concerned aren’t totally ludicrous, as Uber’s autonomous vehicles have been reported to run red lights occasionally — a dangerous bug that could prove devastating if not addressed by officials or monitored by engineers. 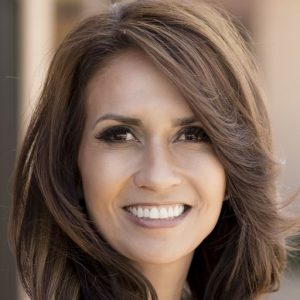 Uber was asked to revoke its self-driving vehicles from the San Francisco area for a short while after the incident and has since then been developing its technology in Arizona. However, the reason that Uber was revoked the ability to test their sovereign automobiles, was because they proceeded to test their technology without the proper DMV permits and registration. San Francisco has since opened its doors back up to Uber, and they are continuing their experimentation of autonomous vehicles in California, as well as Arizona. Driving is considered one of the most complex tasks that humans perform. 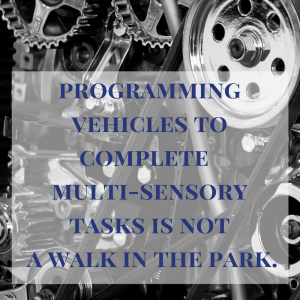 As such, programming vehicles to complete such diverse, multi-sensory tasks is not a walk in the park. Uber’s autonomous vehicles have gained reputable clout among bicyclists in Pittsburgh, who claim that they actually feel safer in the presence of self-driving vehicles rather than those driven by humans. They say that self-driving vehicles are guaranteed to not be inebriated or drive aggressively, and the autonomous automobiles are actually programmed to keep a maintain a four-foot distance from bicyclists. Since these sovereign vehicles practice appropriate traffic etiquette and rational behavior, they don’t have the capabilities to complete complex human tricks such as being the last one take a left turn at a changing light or using eye contact and to communicate with fellow drivers and street-side pedestrians. However, despite their lack of ability to act more like humans may be more of a benefit than a hindrance. After all, aren’t safer roads what all of us are striving for in our communities? 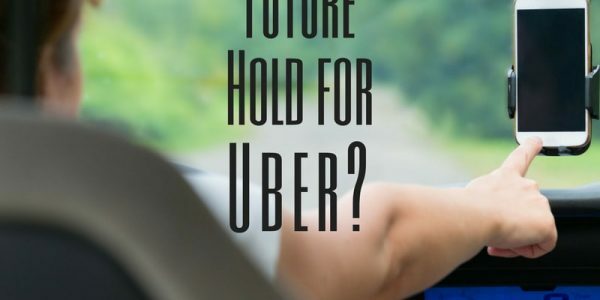 Considering the unfortunate hiccups that have occurred over the past year with Uber’s live-testing of its newfound self-operating technology, there is much speculation as to how the company will continue in its development, and if it will suffer further scrutiny and skepticism. Yet, as we progress in our advances as a society and make the manner in which we move about our lives a more effortless endeavor, such technologies are bound to arise and weasel their way into the public eye. 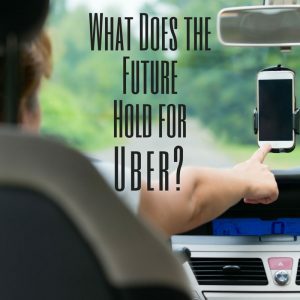 Uber is a company with a net worth that lies around $70 billion, meaning that such small hiccups are the means for perfecting a safer and more convenient means of transportation that truly has the potential to change the way we commute throughout our cities.